Approximately 1g of Tropic Thunder strain per joint. Tropic Thunder was created by crossing an unknown strain with Maui Wowie, resulting in colourful buds and floral aromas. 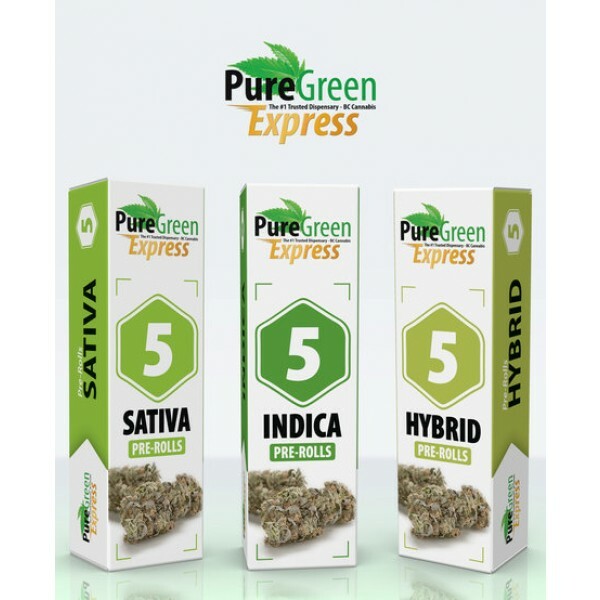 The strain's moderate potency makes it the ideal strain for any time of day, offering a mellow and manageable buzz which elevates your mood and alleviates stress. Its floral aroma transforms into a sour, herbaceous mixture of tastes upon burning or vaporization. Tropic Thunder is ideal for many ailments, however, excels when contending with inflammation, depression, and muscle aches. 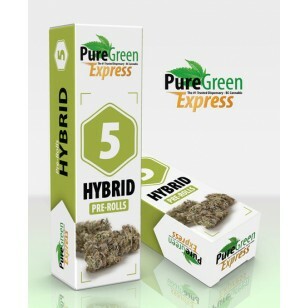 Each pack includes 5 Pre Rolled Joints - Tropic Thunder Approximately 1g of Tropic Thunder strain per joint. Tropic Thunder was created by crossing an unknown strain with Maui Wowie, resulting in colourful buds and floral aromas. 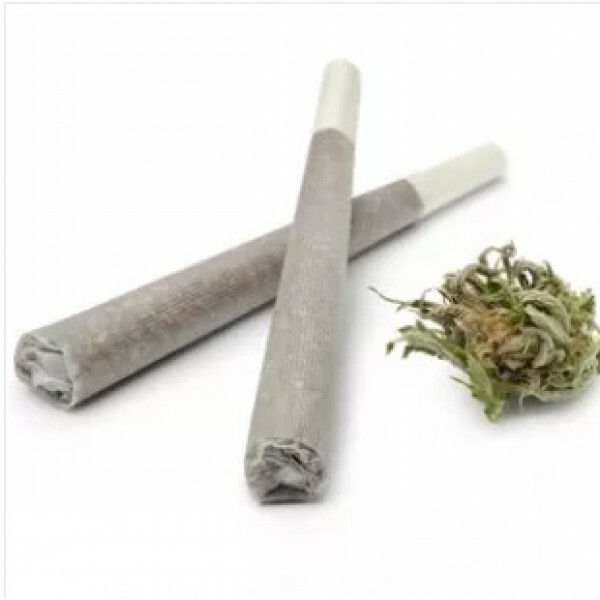 The strain's moderate potency makes it the ideal strain for any time of day, offering a mellow and manageable buzz which elevates your mood and alleviates stress. Its floral aroma transforms into a sour, herbaceous mixture of tastes upon burning or vaporization. Tropic Thunder is ideal for many ailments, however, excels when contending with inflammation, depression, and muscle aches.